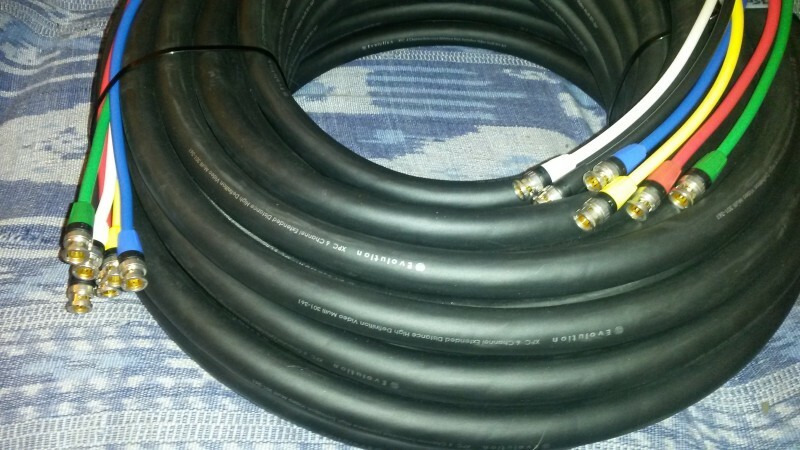 Hire top quality 6way 35m HD SDI multi core combo loom cable £60 /day. Evolution XPC 6 channel extended distance High Definition video multi cable. 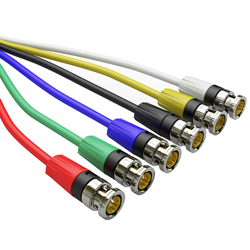 Save time by running up to 6 HD SDI cameras down this 1 cable. We often use it to run from stage to our OB van at concert web casts/live streams.